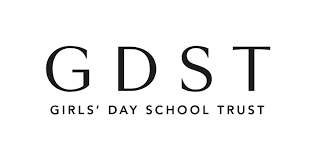 Since November 2015, we have been providing Cost Management services for the Girls’ Day School Trust (GDST) through their consultant framework. 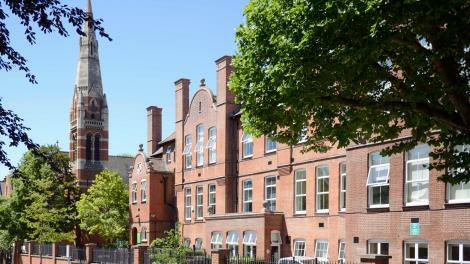 The GDST is the leading group of independent girls’ schools in the UK. 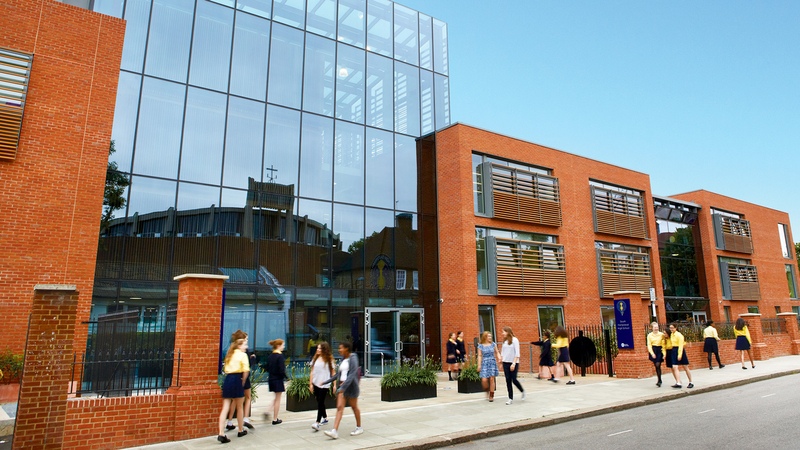 They have nearly 20,000 pupils in 24 schools and two academies throughout England and Wales, of whom about 6,000 are in GDST junior and prep schools. 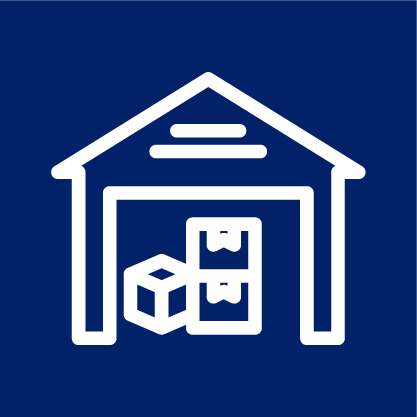 They also employ approximately 4,500 staff. 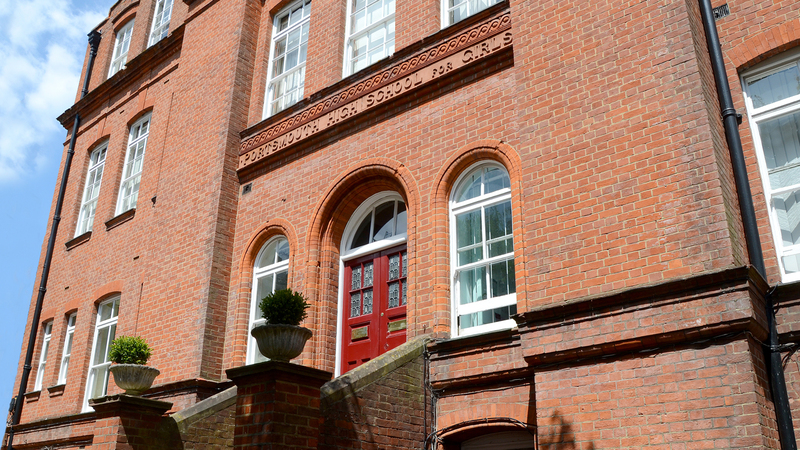 The GDST is a registered charity and has pioneered the education of girls and young women since its foundation in 1872. 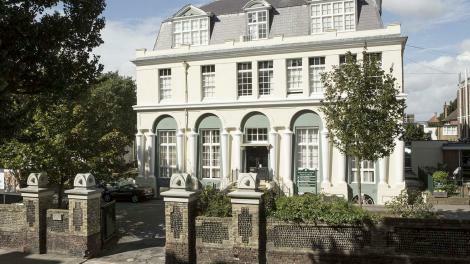 The GDST has a varied estate, ranging from brand new, purpose designed buildings to 18th century Grade 1 listed mansions. 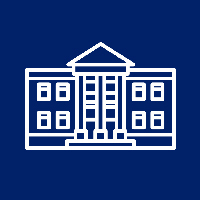 In all, there are more than 200 buildings (predominantly freehold) in England and Wales, including headquarters in central London and a residential outward bound field centre in central Wales. Typically, the capital spend is in the region of £40m. and or future years, it is currently envisaged that the capital spend will be in the region of £28 – £30m per annum. Included within this is figure is an annual budget of £5m for ‘summer works’. 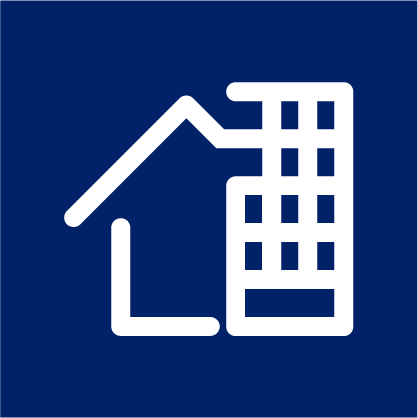 Maintenance has a separate budget in the region of £7m per annum, although this may be increased subject to estate wide condition survey. 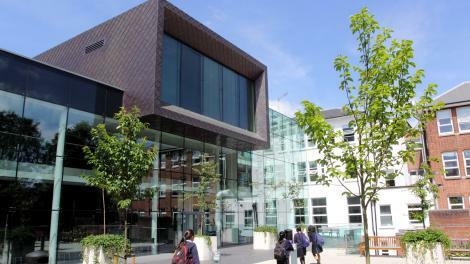 The schools are mainly located to the south of the country but stretch to Newcastle in the North, Liverpool, Shrewsbury and Cardiff in the West, Norwich in the East and down to Portsmouth in the South. 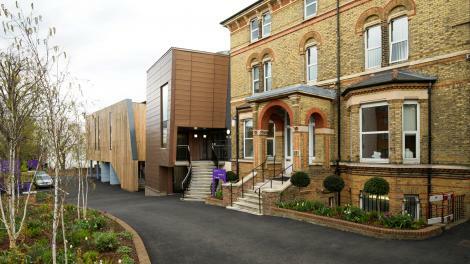 The projects are let on a mini-tender basis and we have been involved in over 30 projects ranging from £100k refurbishments to £30m Masterplans.